Have you ever wondered what it would be like if someone adapted one of your favourite video games into a musical? No? Well you need not strain your imagination at all with The Witcher getting its very own musical in Poland. 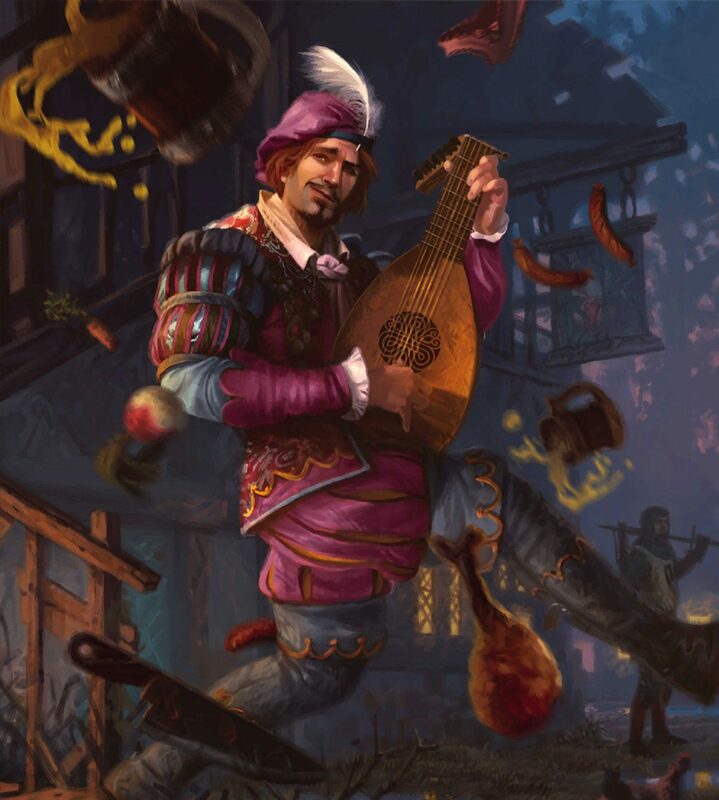 This is not some small fire-side performance by Dandelion either, Eurogamer reports that the musical will at times have up to 51 artists on stage including actors, dancers, and acrobats. The pageantry does not stop there, as this massive cast will also be accompanied by a full orchestra. The musical will adapt five short stories from the books Last Wish and The Sword of Destiny, and include fan favourite characters such as Geralt, Ciri and Yennefer. Wiedzmin, the Polish name from which the English translation of “Witcher” is derived from, premieres this November in the city of Gdynia and will run for 20 performances ending in May of 2018. For the uniformed, the series of Wiedzmin novels by Andrzej Sapkowski, on which The Witcher games are based, are a huge deal in Poland. In the Noclip documentary series Marcin Iwiński, Co-Founder of CD Projekt (the company that publishes The Witcher games) describes them as “the Polish Lord of the Rings.” The Witcher is so culturally prolific in Poland that in 2011 then Prime Minister Donald Tusk gave a copy of The Witcher 2: Assassins of Kings as a gift to American President Barrack Obama during his state visit to Poland.